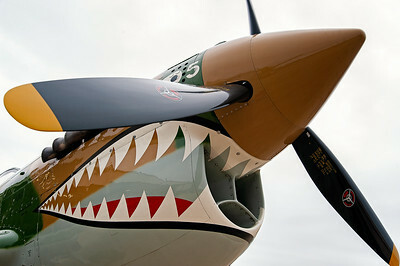 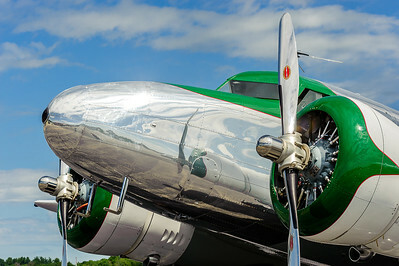 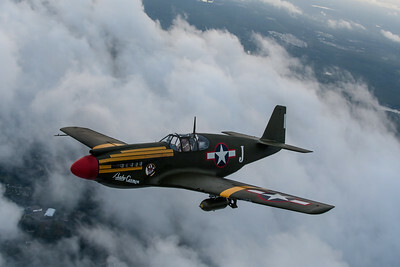 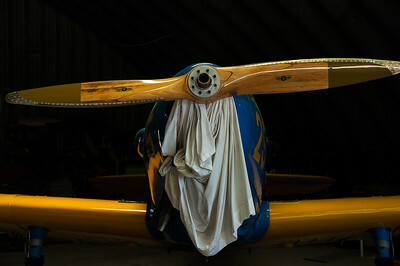 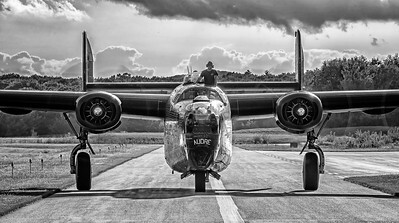 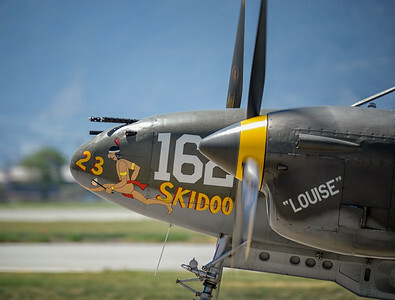 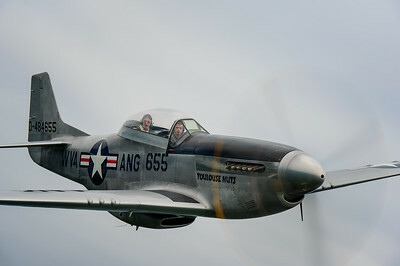 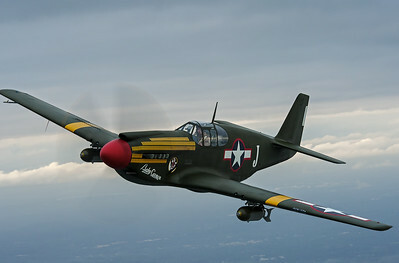 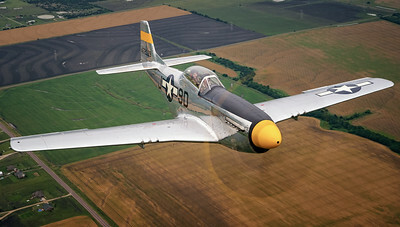 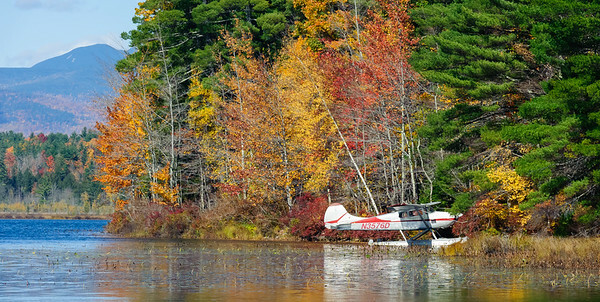 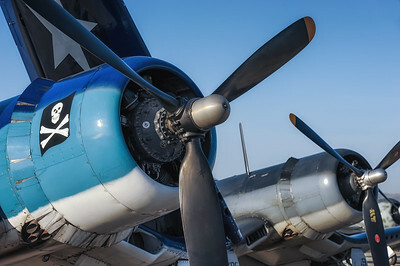 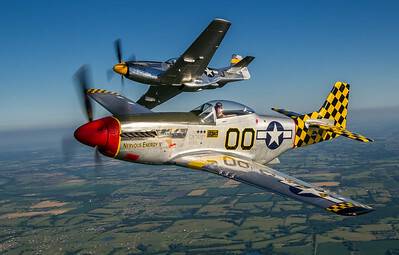 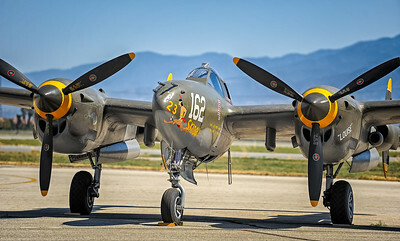 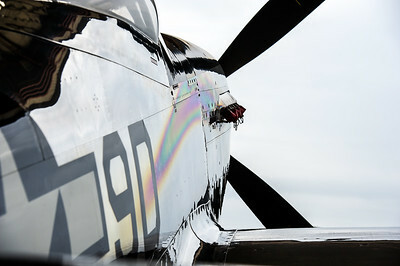 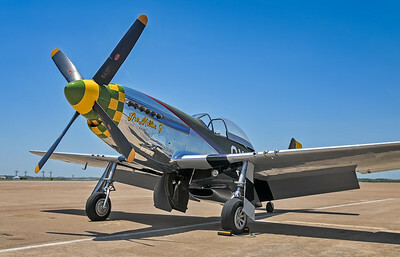 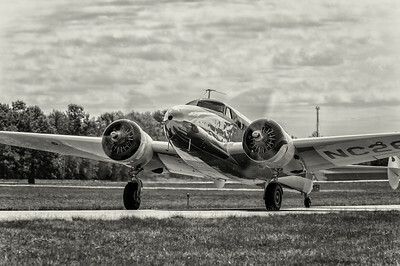 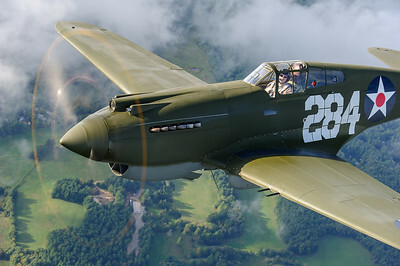 The Collings Foundation own this one of a kind rare warbird. 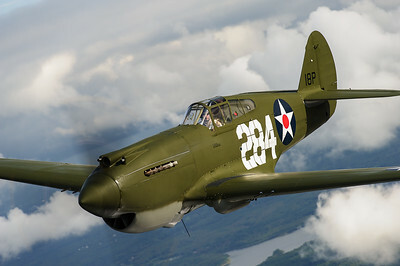 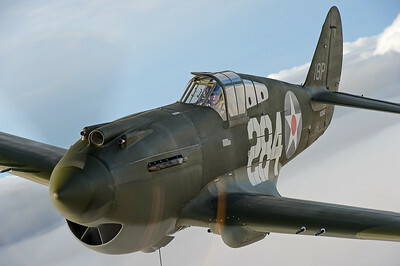 It's presently the only flying P-40B Tomahawk. 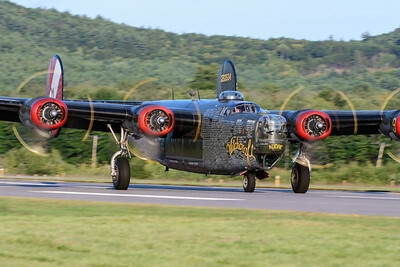 This piece of history is a survivor of the Pearl Harbor attack, it was in a hangar at the time due a gear up landing previously. 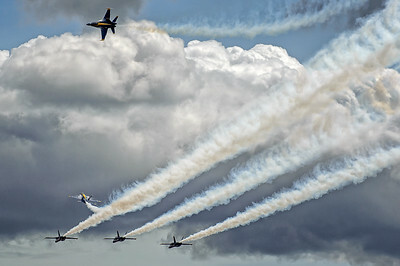 The US Navy's flight demo team, The Blue Angels, finish a low pass and break off into the pattern in Seattle, WA.